The likelihood of a Brexit breakthrough appears smaller by the minute in Brussels. 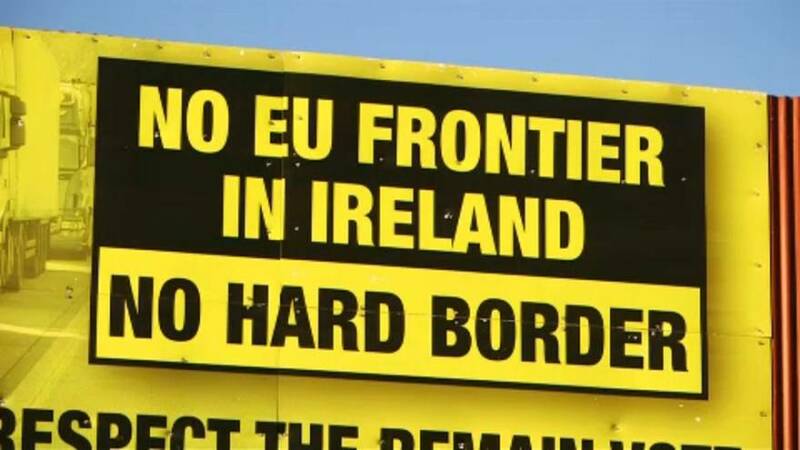 And it is all because of the Irish border issue - squaring the circle or making the impossible possible. This is the rhetoric ahead of Wednesday's summit. "Several issues remain open, including the Irish one so, what I understand is that we need more time to reach this general agreement and make the decisive progress we need to finalise these negotiations on the orderly withdrawal of the United Kingdom." So will there be a deal? It doesn't seem so according to EU council president Donald Tusk. On Twitter he said: No grounds for optimism before #Brexit #EUCO. Only source of hope for now is the goodwill and determination on both sides. For a breakthrough we need new facts. Staring down the barrel of a no-deal-Brexit could act to focus minds: will British Prime Minister Theresa May bring new ideas to the table or will Wednesday's dinner leave the future of Ireland hanging in the balance?